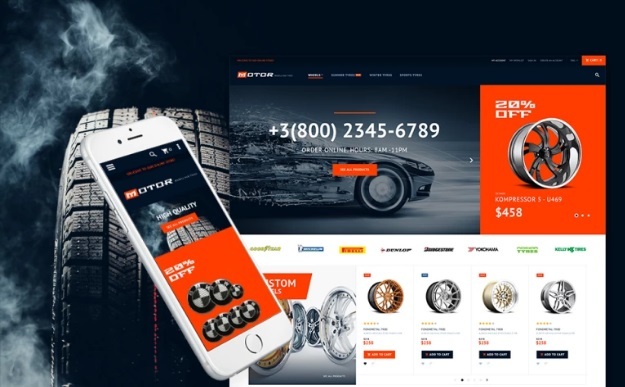 If you sell car parts and want to start a new branch of business that will represent your store online or perhaps you want to enter the market with a digital storefront, we have something special for you: the easiest way to achieve your goal. 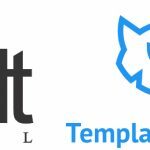 It is no longer necessary to install a plethora of Magento 2 modules – you just need a corresponding Magento 2 template, so pay attention to the Moto Magento 2 theme by TemplateMonster. 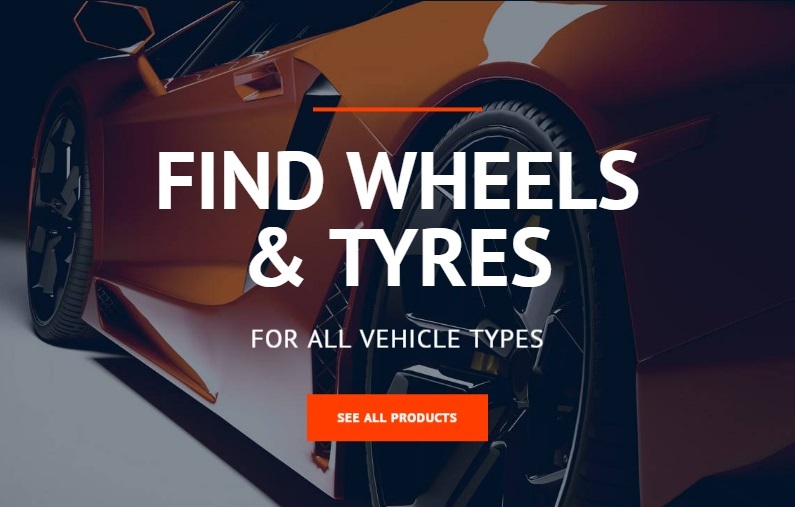 We’ve just mentioned that you don’t need to install any third party extensions, since TemplateMonster Moto Magento 2 Car Services Theme already includes all the necessary modules. It is really so, since the template is based on more than a dozen Magento 2 extensions, including Ajax Search, Blog, Film Slider, Shop by Brand, MegaMenu, Newsletter popup, Parallax Background, Featured Products, Google Map, Special Price Countdown, Smart Product Labels, Social Login and Sharing, etc. Of course, you may install more extensions to make your store even better, but these modules are enough to start a robust storefront that provides engaging shopping experience. And the template is fully responsive, so both mobile and desktop users will fully leverage the aforementioned features getting equally well treatment. 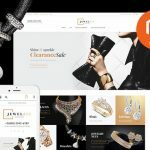 Nowadays when more and more people use their smartphones and tablets to shop online it is extremely important to have a mobile-friendly storefront. Otherwise, you will lose lots of potential buyers. And to provide really well navigation through your store, the TemplateMonster Moto Magento 2 Car Services theme allows to customize your main menu with the help of the MegaMenu module. Make boring menu items engaging by adding images and more subcategories to them. As a result, you main menu will look better becoming more user-friendly. 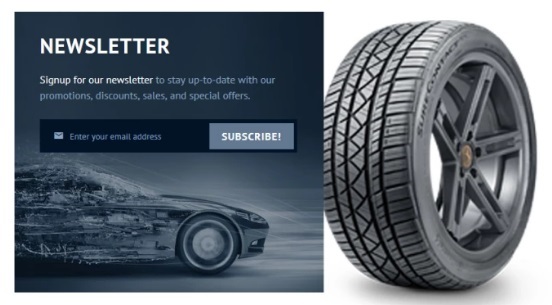 Another important improvement, provided by the Moto Magento 2 Car Services template is newsletter popup. This tool allows you to subscribe visitors to your newsletter in a more efficient manner. 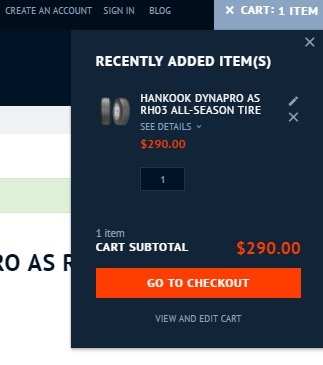 The popup window is displayed when a visitor comes to your store for the first time. The window can be easily closed, but at the same time it offers the fastest way to signup for your newsletter. Special price countdowns can be used as an extra layer of motivation. When a customer sees a new price it is often not enough to make a positive decision and to put the appropriate item to cart. 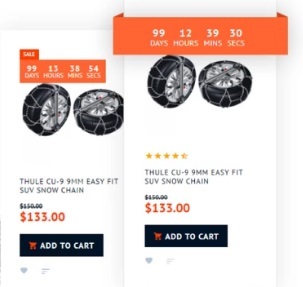 But when there is a countdown that indicates time left to the end of the sale, the promoted item becomes more appealing to customers. And you get such a useful tool for free! The ability to create slider is among core features of the TemplateMonster Moto Magento 2 theme. You can design engaging slides that increase conversion rate motivate customers to purchase promoted goods. At the same time, it is possible to use sliders to inform something important, for instance, contact phone number and business hours. Rich sorting options are totally user-oriented improvement. A catalog page can be rearranged according to selected parameters (position, name, price, color, or size). Besides, it is possible to switch between grid and list layouts as well as select the amount of items displayed per page. Another feature that enhances shopping experience is the improved search. It is not only AJAX-based, but also provides autocomplete functionality. Thus, visitors can easily find necessary categories and product on any page of your Magento 2 website. As for product labels or badges, they are often used to indicate new products and emphasize sales. At the same time, you can easily use the appropriate extension, which is a part of the TemplateMonster Moto Magento 2 Car Services theme, to let visitors know about certain product features. The top row of the homepage contains a welcome message, a group of links (to customer account/wishlist/compare, create an account, sign in, and blog), and a mini cart widget. The next line of elements can be divided into three sections: logo, main menu, and search. You must admit that the improved menu item has much better appearance. It is more user-friendly according two aspects: navigation and aesthetics. As for the AJAX search, it works rapidly and displays both categories and products. The more letters you type, the more precise the selection becomes. The next homepage element is a slider. As mentioned above, you can promote any products using it as well as provide customers with some vital information. 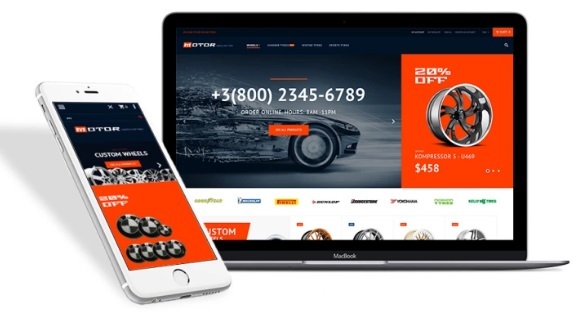 In case of the TemplateMonster Moto Magento 2 Car Services theme, the slider is combined with a static content block dedicated to the sale of BMW logos. It is a good idea to place these elements together, since the motion on the first one attracts attention to both. The next row is dedicated to the Shop by Brand feature. You can see clickable brand logos that redirect you to a page with products related to a chosen brand. Besides, the TemplateMonster Moto Magento 2 template allows to combine product sliders with static content blocks.For instance, you can promote certain categories via blocks, and display products from these categories in appropriate sliders. A big static block is situated below product sliders. On top of the background picture, you can see some text and a button that redirects to a category page. Recent blog posts are gathered next. There is also a section with a contact phone number, free shipping conditions, and return & exchange policy. As for a footer, it contains a subscription section with social buttons, various links, and contact details. Note that below on the right, there is alway the Up to Top button. Now, let’s explore a category page. Above, we’ve mentioned that you can sort products on a category page by position, price, color, and size; show 8, 16, or 32 items per page; and switch between grid and list layouts. Besides, the TemplateMonster Moto Magento 2 Car Services template allows to use filters. In front of every filter option, the theme displays the amount of available items. Note that it is not possible to select more than one parameter of the same filter. For a more robust layered navigation Magento 2 extension, check this post: Magento 2 Layered Navigation Comparison. For each product, the theme displays name, image, a part of its description, price, and color swatches or tiles with sizes (if the parameter is among product attributes). You can add a product to cart as well as wishlist or compare. As for a product page, it contains product images and videos and displays such data as in stock availability, product name, price, manufacturer, SKU, and short description. You can select various parameters for a configurable product, for instance, size, material, accessories, etc. It is also possible to specify quantity and add a product to cart. Other buttons allows to add it to wishlist and compare as well as send to a friend. Product rating is display below the buttons. There is also a link to reviews and a link that allows to add your own review. The next section of a product page contains three tabs: Details (full product description), More Information (a grid with various details), and Reviews (a section where you can read reviews and place your own). Below, there are two sliders with products: We found other products you might like! and Related Products. The last one allows to select all products in just one click. As for the mini cart widget, it contains all recently added items and allows to see all related information. There is a button that allows to return to a product page and change other configurable options. Besides, you can view subtotal, view a cart page, and go to a checkout page. The same information is displayed on a cart page. You can clear it, remove selected items, change product quantity, update cart, as well as continue shopping. In the summary section, the TemplateMonster Moto Magento 2 Car Services theme allows to view estimated shipping and tax, apply promo codes, and check subtotal, shipping, and order total. Note that it is possible to checkout with multiple addresses. The checkout page is divided into two parts: Shipping and Review & Payments.